OFFERING A UNIQUE SHOPPING EXPERIENCE WITH CREATIVE GIFTS AND HOME ACCESSORIES FOR YOUR HOME OR OFFICE. Find unique arrangements of dried or living flowers and greenery that are all perfect for any location and occasion. Topiaries will create a horticultural expression of creativity designed to impress. Express your style in a way you never thought possible. We offer a wide selection of seasonally changing selections of home accents and furniture that will inspire you to update any room in your home. Lampe Berger is known for being the finest maker of Fragrance Lamps and Fragrance in the world. We know you will find this product line to be of the finest quality sure to add warmth and beauty to your home. Topiaries carries hundreds of different lines, many that have landed on Oprahs famous "O" list, such as Votivo, and much more. 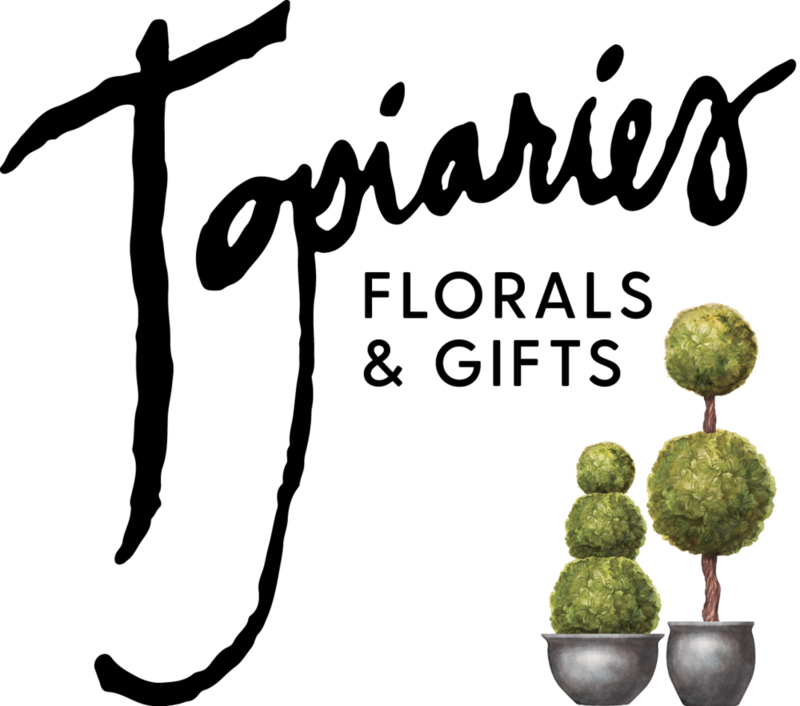 Topiaries is most known for whimsical animal topiaries, topiary frames, Bethany Lowe Santas, Mark Roberts Fairies, Lampe Berger, Lampe Jewelry, Lampe Berger Fragrance, and more! “True floral ART! Topiaries is my favorite shop for "eye candy," especially at Christmas time.” - Maria H.
Follow us or tag @TopiariesVA so we can stay connected!